Jerry Della Femina, our friend and a friend of Facebook, has a weekly column titled “Jerry’s Ink”. 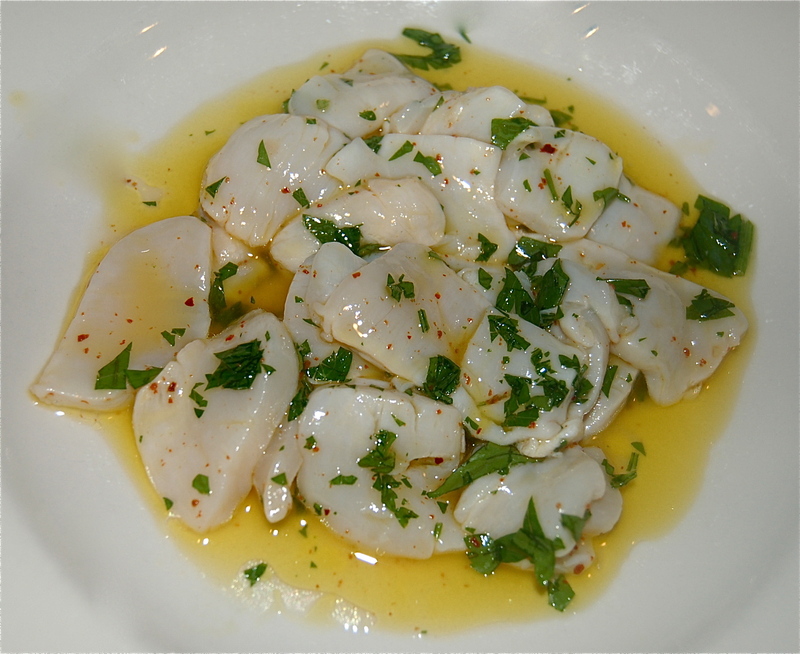 This week’s column was titled, “Nobody Asked Me But” and included the recipe for this delicious Scallop dish (Jerry certainly knows food having had one of the best restaurants in East Hampton. Here it is. Thinly slice the Scallops. Whisk the rest of the ingredients together. Gently mix the Scallops with the liquid. Cover and put in the fridge for at least two hours. Take out an hour before serving to allow Scallops to get to room temperature.